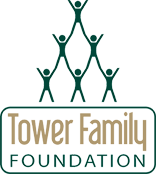 National Association of Tower Erectors is a non-profit trade association that provides members with uniform safety standards, improved communications, and a unified voice for tower erection, service and maintenance companies. For over twenty-three years, NATE has been recognized as the industry leader in promoting safety, standards, education and uniform practices and procedures. 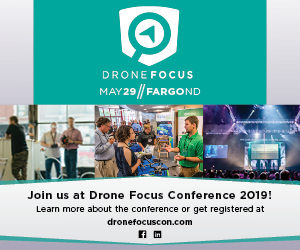 NATE UNITE is the place to interact with key decision makers in the broadcast and telecommunications tower erection, service and maintenance industry. Displays ranging from service providers to manufacturers of industry-related products highlight the exposition. Sponsors receive recognition leading up to, throughout and following the event. 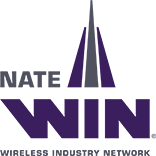 Sponsorship includes recognition in such areas as event signage and banners, as well as the NATE UNITE 2019 Show Guide and other conference materials. In addition, sponsoring company names and/or logos will appear on the event t-shirts that are distributed to attendees. 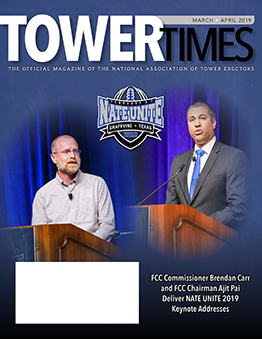 Sponsoring company names and/or logos will also appear in Tower Times and on the NATE website leading up to and following the event. Don’t miss out! The NATE membership consists of CEO’s and key decision makers from all facets of the tower industry. 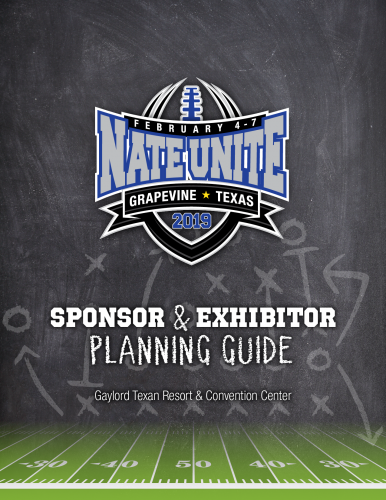 Your company will gain tremendous exposure by attending and participating in NATE UNITE 2019. 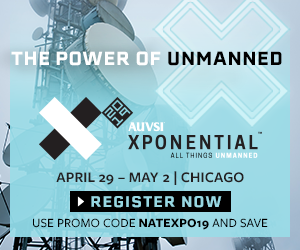 Eligibility to exhibit at NATE UNITE is open to ALL individuals or firms engaged in the diverse telecommunications, wireless, and broadcast industry.